UPDATE: Hot Right Now #05 hits 1,000,000 Views on Youtube! Here's "Hot Right Now #05" incl. all new Hip Hop, R&B and Dancehall songs. 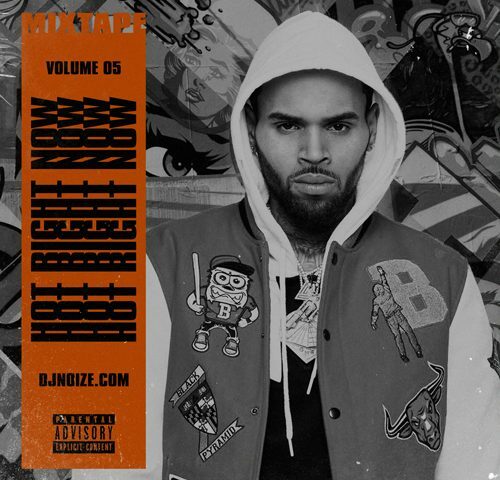 New music by Chris Brown, Future, Puff Daddy, Macklemore, G-Eazy & more non-stop in the mix! 04. Tokyo Jetz Ft. London Jae & Yung Booke - 6 A.M.